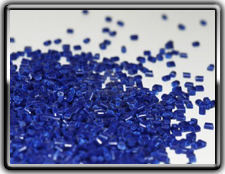 PRD utilizes thermoplastic highly engineered resin to meet our customers’ expectations. 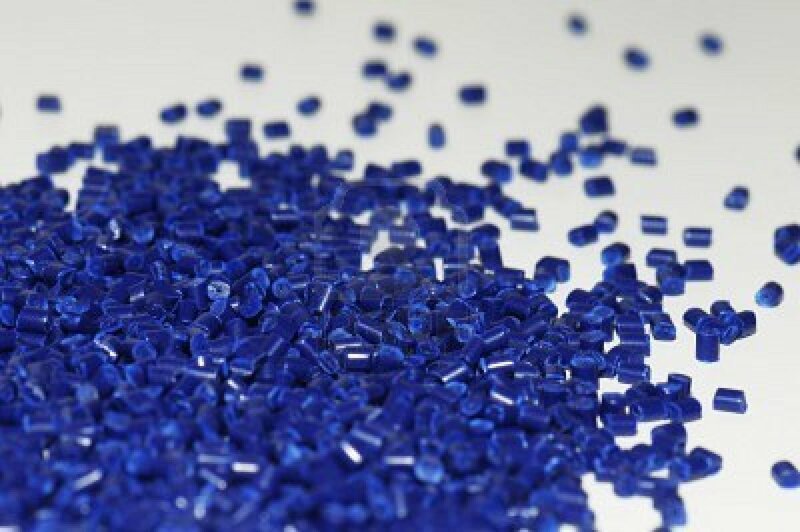 We have a large selection of resin including nylons, polycarbonates, acrylics, PVC and thermoplastic elastomers. 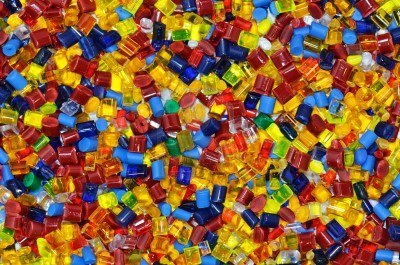 (A complete list may be found under the Plastics Resin Utilized button). 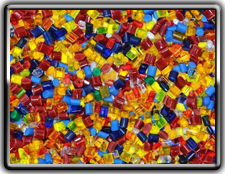 PRD maintains strong relationships with the major resin suppliers to offer completive pricing.